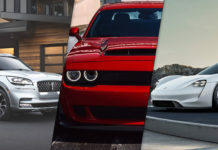 There has been growing interest in the Barracuda nameplate recently, and honestly, we’re just as curious as anyone about the possibility of a 2019 Dodge Barracuda being unveiled in the next few months. But will it happen? 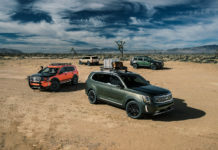 If it does, it will likely be at one of the next major North American auto shows. Probably Detroit in January. Here are five things to know about a possible Barracuda revival, or at the very least what we think we know about it. None of this is confirmed, it’s all pure speculation. But speculation is always fun. Dodge needs to make a splash because aside from the Grand Caravan, the brand is treading water right now. There’s only so many times you can increase the Challenger’s horsepower numbers to stay relevant. 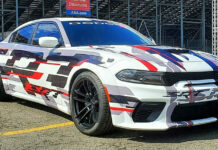 A brand-new model using the Barracuda name would thrust Dodge back into the spotlight for a sustained period of time which is exactly what they need over in Auburn Hills. 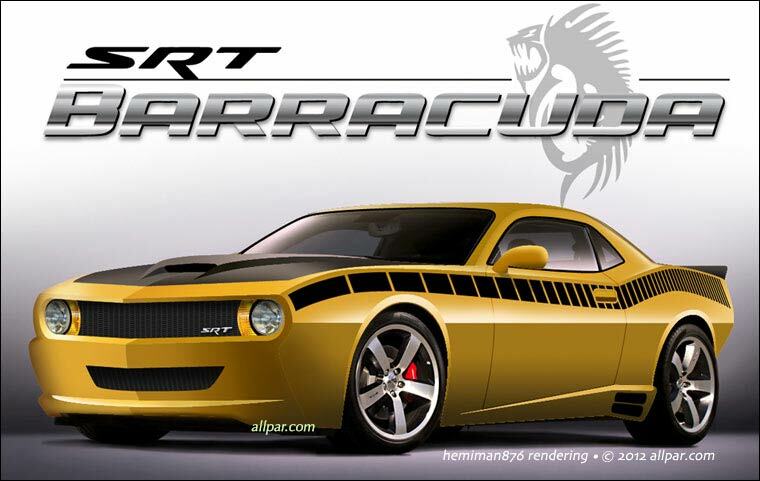 There have been a ton of reports about a new Barracuda over the years, namely back in 2007 when Chrysler said the name would come back in 2009. 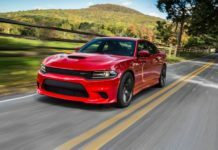 As for how the Barracuda would work in the Dodge lineup, some reports have said that it would sit below the Challenger in terms of pricing while other rumors say it would actually serve as a Viper replacement. The Barracuda trademark was renewed last year. There’s nothing really special about that as automakers hold boatloads of trademarks and will usually always protect past nameplates, but it’s still worth noting. As a side note, the Barracuda name was actually used by Plymouth from 1964 to 1974. Many purists don’t want to see it attached to a Dodge product but hey, what can you do. Plymouth’s dead baby, Plymouth’s dead. As you could clearly see two paragraphs ago, we have no idea how the Barracuda would fit into the Dodge lineup. So, here’s my two cents. 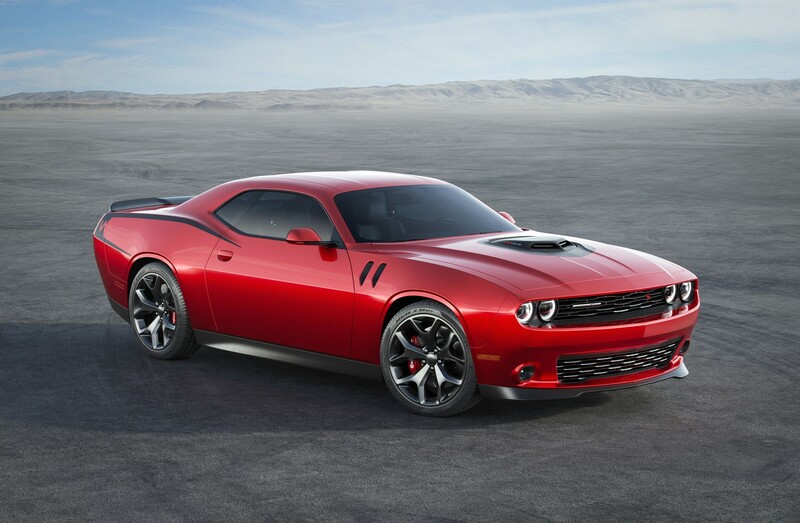 If they do bring it back, I personally think it will be convertible-only and give Dodge the drop-top it needs to complement the Challenger. Chevrolet has a convertible Camaro and Ford has a convertible Mustang. Dodge needs a convertible something to really compete. Here’s what I would love to see. 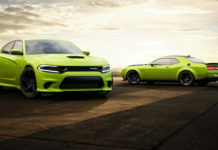 Dodge unveiling a Dodge Barracuda concept at the end of the month at the Los Angeles Auto Show, and then taking the wraps off the production version at the New York Auto Show for a mid-June release. That would make a lot of sense to me. Dodge needs a spark. A 2019 Dodge Barracuda announcement would be a nuclear bomb.